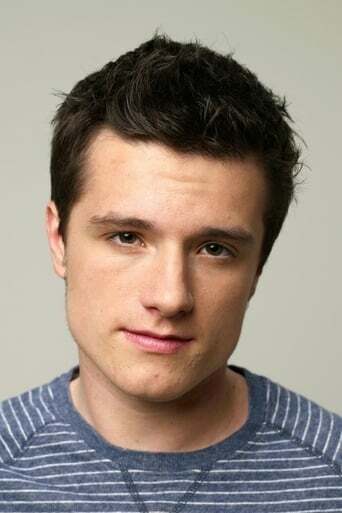 Joshua Ryan "Josh" Hutcherson (born October 12, 1992) is an American film and television actor. He began working in the early 2000s, appearing in several minor film and television roles. He gained wider exposure with major roles in the 2005 films Little Manhattan and Zathura, the 2006 comedy RV, the 2007 family adventure film Firehouse Dog, and the film adaptations of Bridge to Terabithia, Journey to the Center of the Earth and Cirque du Freak: The Vampire's Assistant. On March 30, 2008, Hutcherson won a Young Artist Award (for Leading Young Actor). Hutcherson was also featured on a Celebrity Teens edition of the hit show MTV Cribs, and is set to play Robert in the Red Dawn remake. Description above from the Wikipedia article Josh Hutcherson, licensed under CC-BY-SA, full list of contributors on Wikipedia.